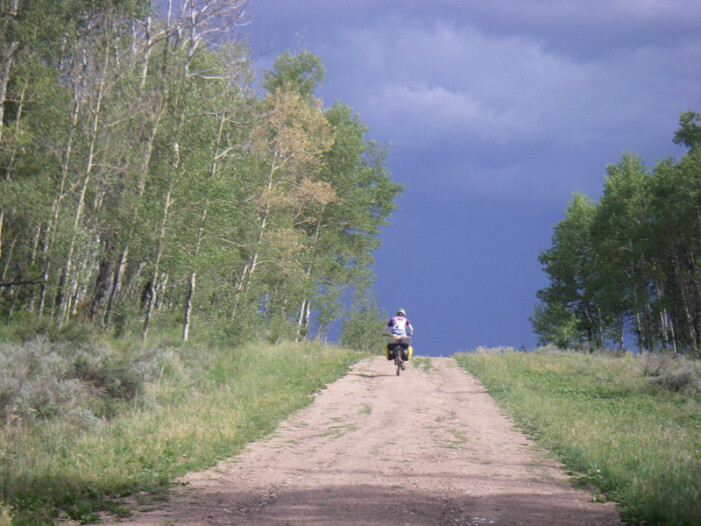 Cycle touring: the fundamental plan was to start in Steamboat Springs, take the Great Divide Route then veer west through the mountains to eventually end up in Grand Junction. It’s been a busy winter at the Bicycle Collective, all across the Wasatch Front, we’re ready for spring, and ready to see you! Blair Thomas rides to work in all types of weather be it rain, snow, headwind, heat or cold. Therefore 21-year-old Blair Thomas earns the moniker “Mailman” for his ability to get to work despite the environment. Everyone knows that mountain biking is a dirty sport. At no time is it dirtier than right now, early season in the mountains. Just follow these steps to get your bike ready to be dirty again. “Take a Seat” is a book by an Englishman, Dominic Gill, who traveled by bike from Prudhoe Bay in Alaska to the southern tip of South America. 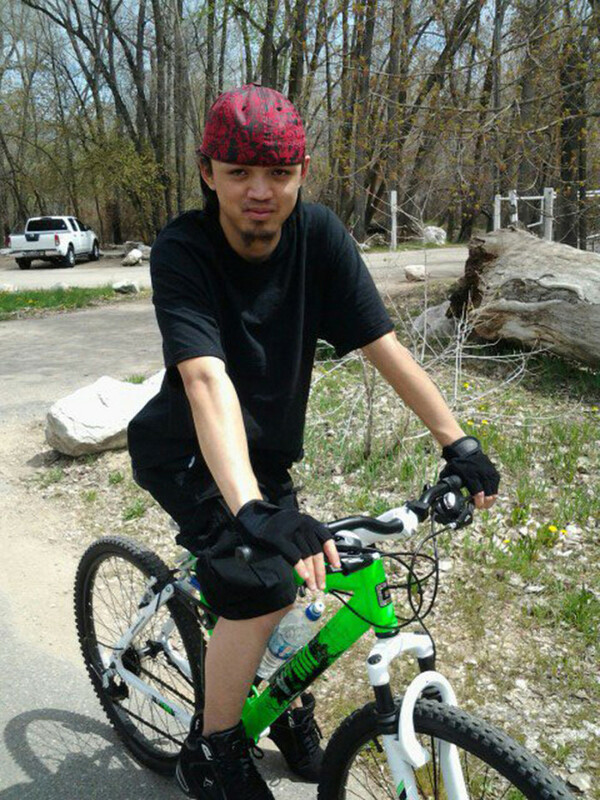 He did it on a tandem bike, picking up strangers along the way to co-pedal. Today is Love Utah, Give Utah Day, sponsored by the Community Foundation of Utah. 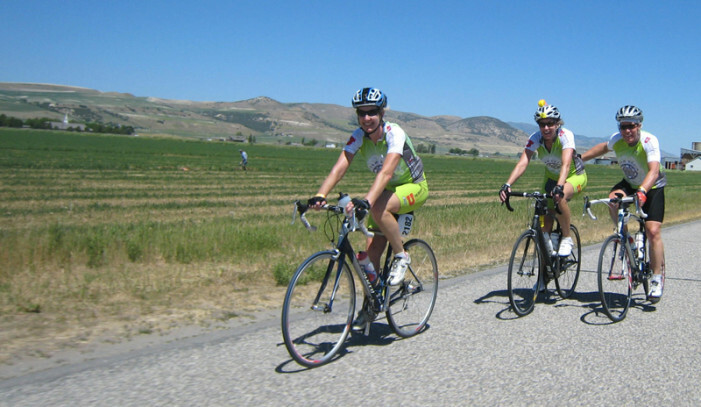 For donations made today, Utah bicycle charities (and of course many other non-profits) qualify for challenge grants and prizes that extend the value of the donation. Both small and large donations are welcome.